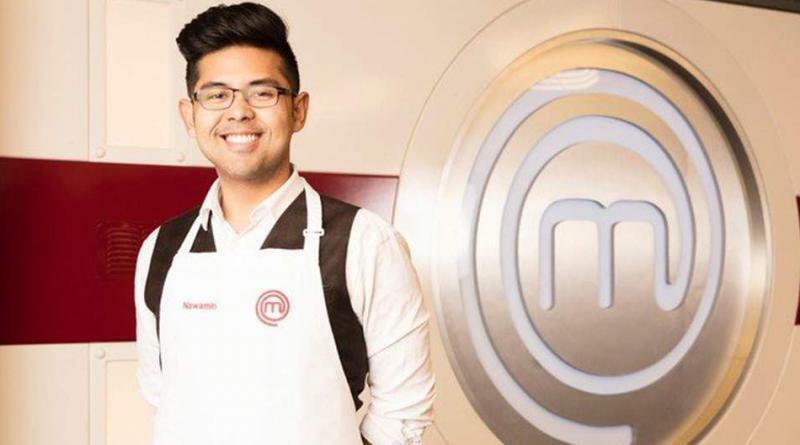 PROMOTING tourist sites in 2 southern provinces to his fans in UK is a Thai doctor and Oxford PhD student who became famous after becoming a finalist in the MasterChef UK show, Matichon reported today (July 31, 2018). 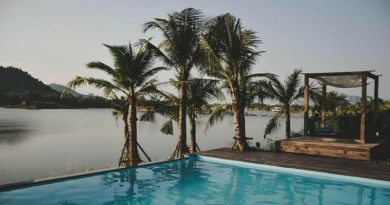 Nawamin Pinpathomrat, who was flown to Thailand by Tourism Authority of Thailand’s (TAT’s) London office together with Thai Airways International (THAI), is promoting interesting tourist sites in Phatthalung and Songkhla provinces by live streaming to his fans in UK during July 29 -August 5, 2018 . As expected, he said he is focusing on cooking and tourism during this trip. 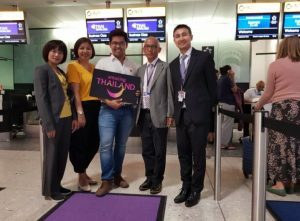 Mrs Chirawadee Khunsap, head of TAT London office, said that bringing Nawamin to Thailand to promote the 2 secondary provincial destinations is one of the projects under EatThai VisitThai program which THAI is supporting. 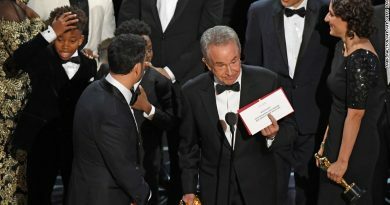 In an interview with The Standard (www.standard.co.uk), Nawamin, 27, said life has been “crazy” since the latest series of the BBC show ended in April. “MasterChef… wow. It is very, very crazy since then. I was telling the producers [during the show] ‘This won’t change my life’ the whole time. I am a doctor so had a good job. I could never have imagined people will be coming up to me wanting selfies. Nawamin, who lost in the final to bank manager Kenny Tutt, 35, wants to continue cooking alongside being a medic. 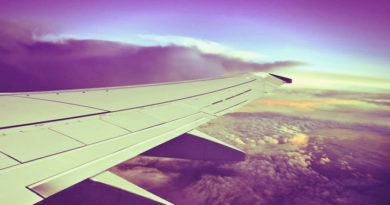 “It is hard, but I am very optimistic,” he said.